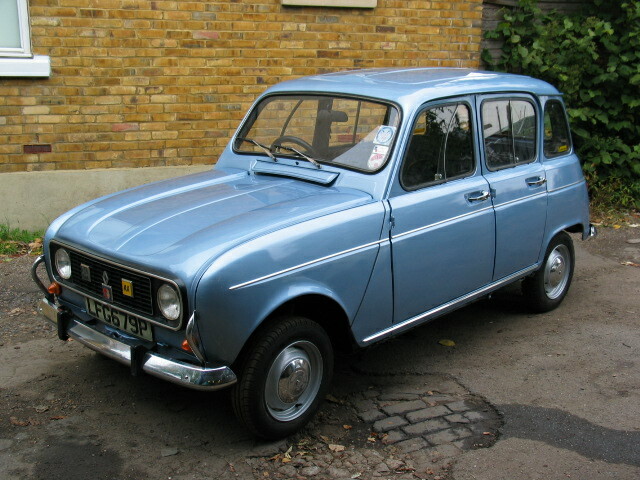 My name is Derek Flavell and I am the UK’s first Renault 4 specialist. 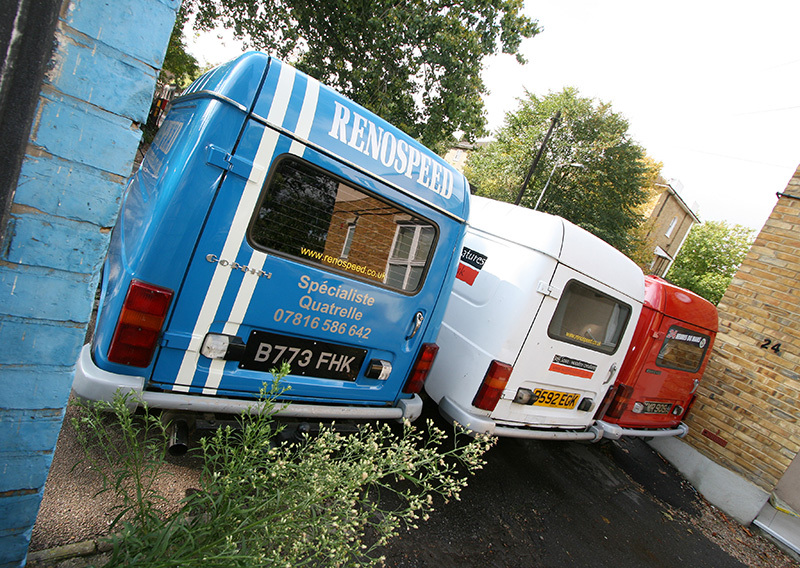 I Founded my business in 1989 and have been working from my current premises since 1991. 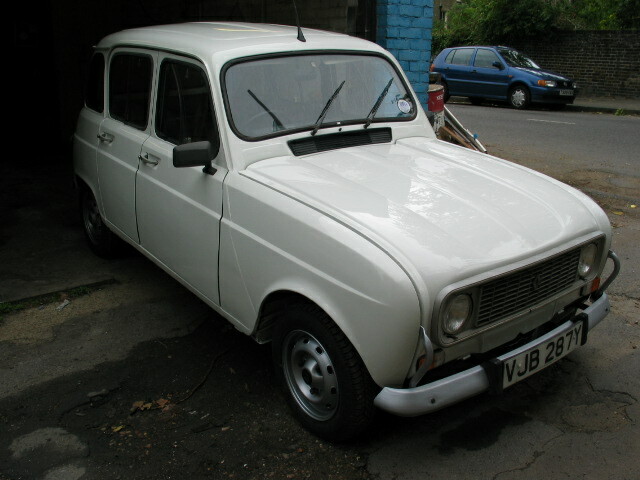 I have owned a variety of classic Renaults since the late ’80s and took the plunge to specialise in Quatrelles in the mid ’90s. 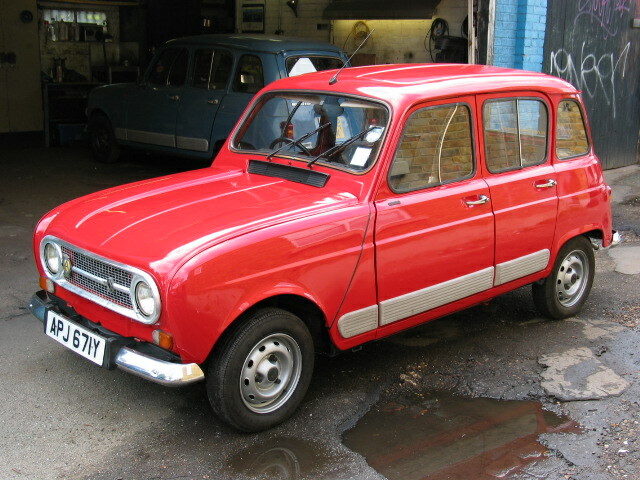 I undertake a wide range of work from keeping your R4 on the road through to major body-off restorations. 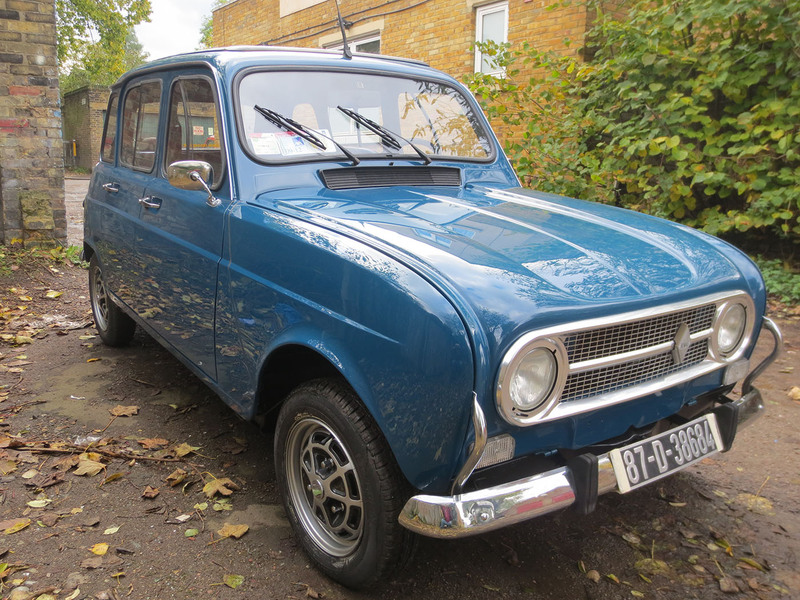 I love to see original pristine or restored cars but I also look out for sympathetic modifications to make these cars more reliable for everyday use , and I can upgrade your car to be more sporty, or even a tyre smoking monster if that is your desire. 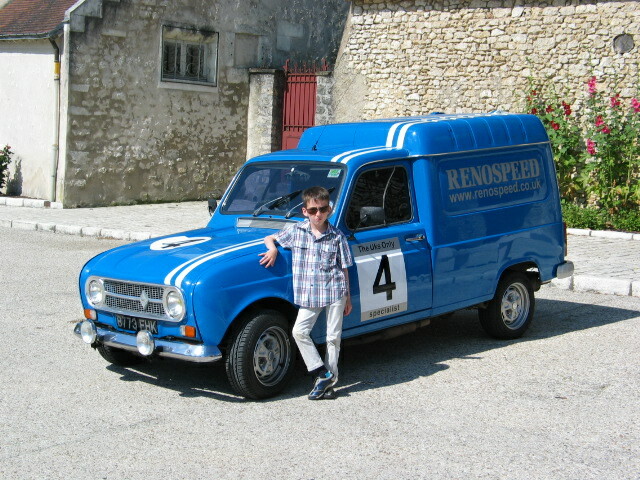 Have a look at my own cars for an idea of what I can do for you! 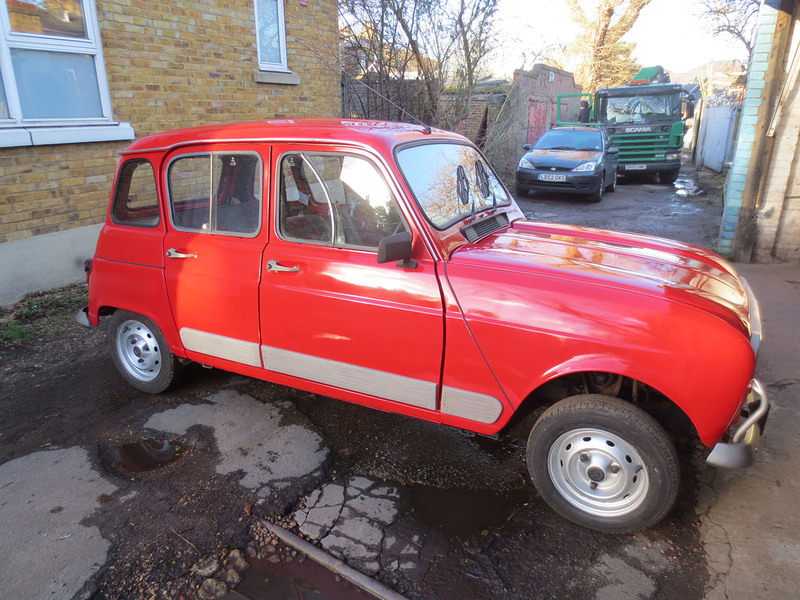 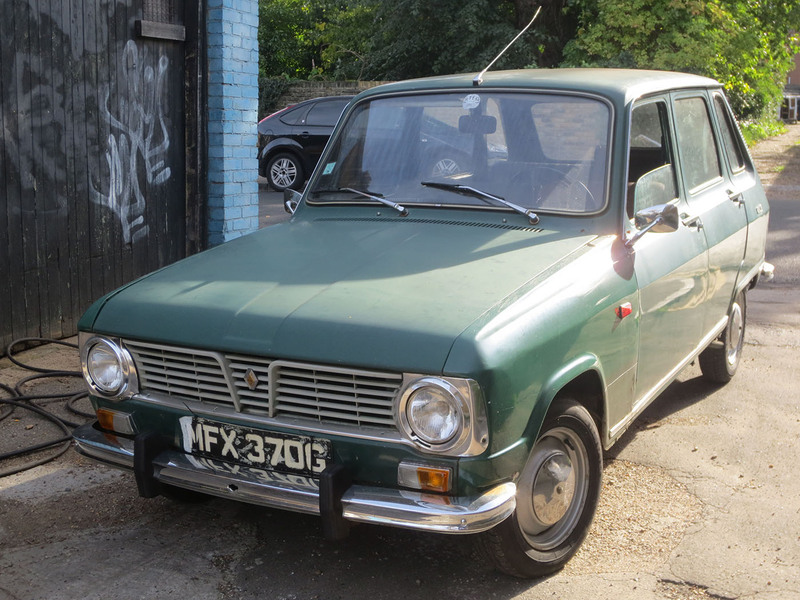 I have repaired and restored a number of classic cars (not just Renaults) and I'd like to share a little bit of information about each car and the process followed to get them where they are today.